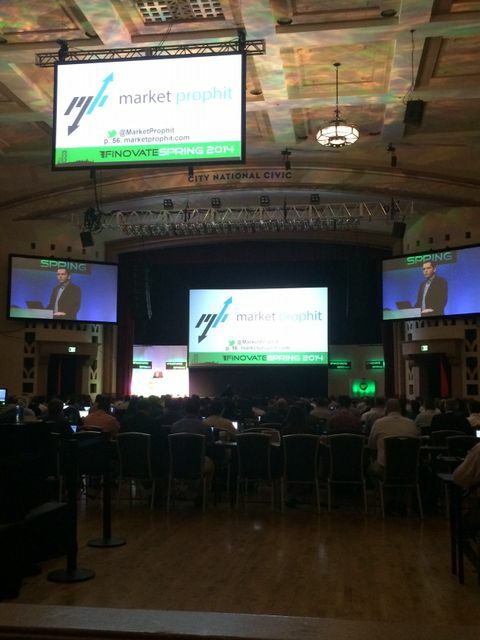 Great buzz from Finovate about disrupting the slow moving traditional banking industry. "If banks don’t start paying attention soon, they may find that the financial services industry has moved on without them." For decades, financial technology firms sold their products to big banks. Today, a new generation of venture-backed fintech entrepreneurs have the consumer in their sights and are threatening to disrupt the very financial services firms they once considered clients. From equity crowd-funders like Venovate – giving the mass affluent access to alternative investments – to social platforms like Loyal3 – offering slices of tasty IPOs to the financially uninitiated – technological advances are creating financial offerings which were unimaginable even five years ago and which many traditional FIs have been slow to anticipate and even slower to adopt.